The Kiamichi Owa-Chito Festival of the Forest, held within Broken Bow City Park in southeast Oklahoma, is an annual festival devoted to highlighting the beauty, heritage, industry and progress of Choctaw Country. 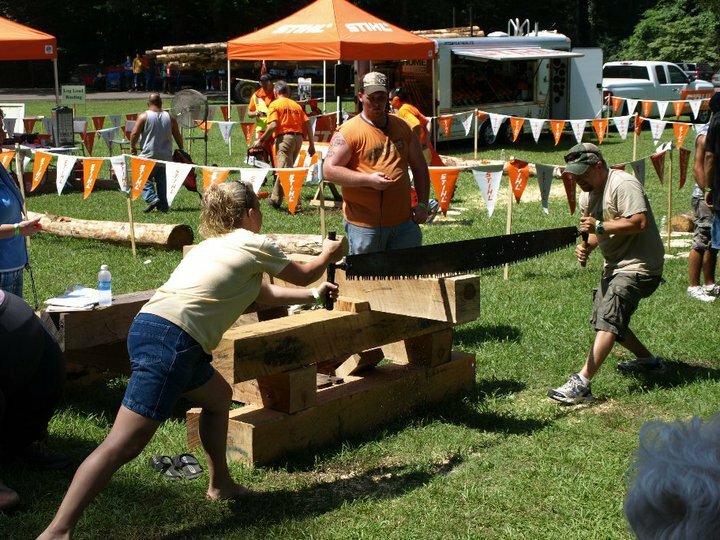 Visitors to the Kiamichi Owa-Chito Festival of the Forest will enjoy forestry competitions, art and photography shows, a wide variety of children's activities and more. American country singer-songwriter Michael Ray will headline the 2019 festival, performing his combination of vintage sounds with a contemporary edge. Recently nominated for the American Country Music Best New Male Artist of the Year, Ray's Saturday evening concert is one you won't want to miss. The annual Owa-Chito Art Show and Sale is also a highlight of this event. Original artwork will be available for purchase, while categories of competition will include landscape, still life, wildlife, heritage of the forest and Native American. Concessions also will be available during the festival. 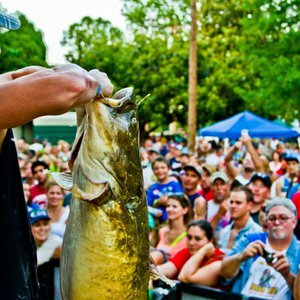 Other events include a fishing tournament, nightly entertainment on the main stage, American Indian dancing and a Kiamichi talent showcase. Come to the Kiamichi Owa-Chito Festival and don't miss the gospel night performances, the Miss Owa-Chito pageant or the impressive wood turning demonstrations. Arts and crafts will be set up throughout the festival grounds. In addition, a wide variety of sporting activities are planned each year. Past events have included a 5K road race, canoe races, archery contest, horseshoe contest, casting contest and dune buggy races. Come and join the fun as visitors to the Kiamichi Owa-Chito Festival of the Forest are transported back to the "good ol' days" when frontier men and women carved out a life for themselves and their families from the surrounding woods. Celebrate the spirit and heritage of southeast Oklahoma's forests with all the competitions and festivities.